Our December Patreon Meet-n-Greet was a huge success, with our largest fan turnout ever! 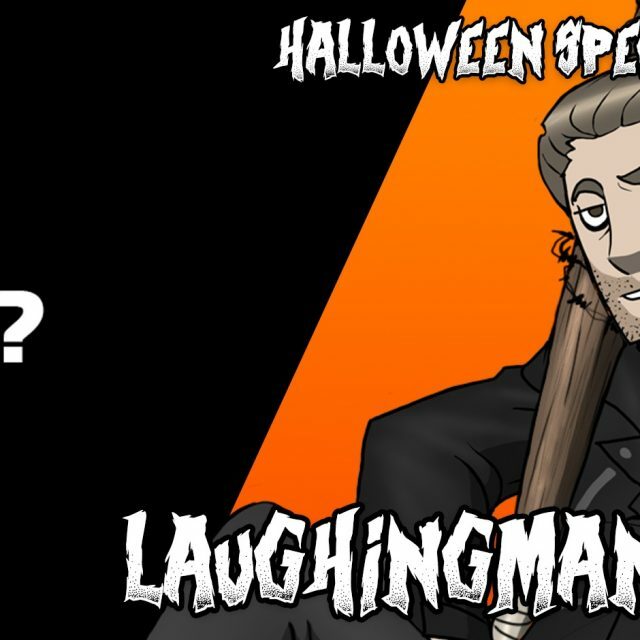 Seriously, talking to you guys for HOURS was great, and we had a hard time choosing the best bits, but there was ONE segment where Max and LaughingMan reminisce of the ‘old days’ that we couldn’t possibly leave out. Keeping in mind that our last Patreon Meet-n-Greet was held very shortly after the release of Star Wars: The Force Awakens, LaughingMan spoils the entire plot to an unsuspecting audience. We move on to the latest Pew Research results that video games are not as much of a “straight white male” dominated form of entertainment with Kennedy and KahunaDrake, and conclude with Jacob to discuss the Nintendo’s controller-screen patent for the new Nintendo NX console and a few inherent flaws therein. AND we also brainstorm some ideas for the “Big N”. CONSTRUCTIVE CRITICISMS!